Islamabad, Federal Board of Intermediate and Secondary Education Islamabad received the admission forms from the candidates, who want to appear in their matric class part II annual exams 2018. 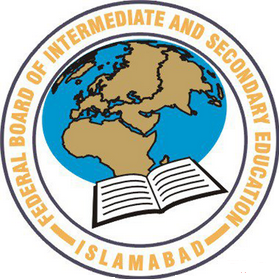 Federal Board has released the roll number slips to the students on their home addresses and the students will be allowed to appear in their FBISE Islamabad SSC part 2 annual exams 2018. Islamabad Board 10th class roll number slips 2018 will be added with the particulars of the students and the names of the exams centers and other information will be given over their roll number slips, which they will have to bring in their exams halls during their matric class part 2 annual exams 2018.